Holy basil is one of the most popular natural solutions for various health conditions such as cold, asthma, and cholesterol. 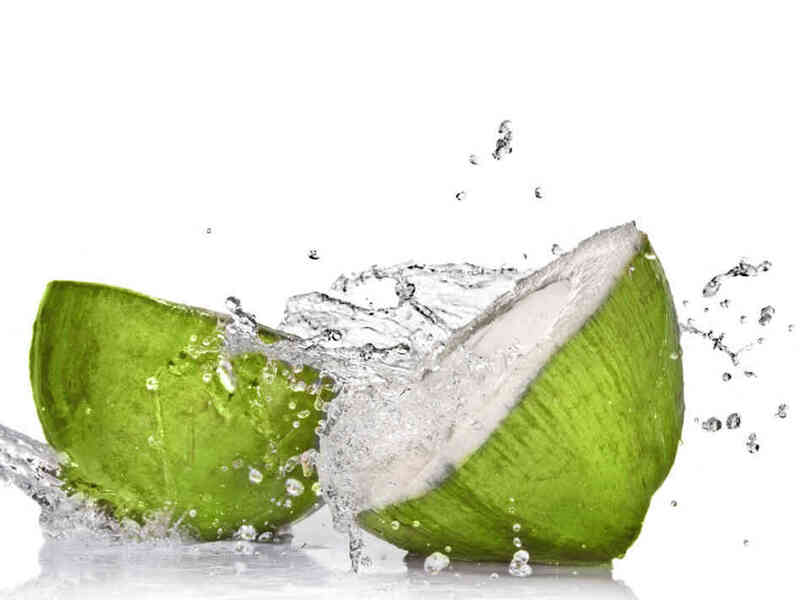 Loaded with antiseptic, anti-microbial, and anti-inflammatory properties, it is one of the most effective answers for a wide range of beauty issues too. However, it has a certain set of negative impacts also, which quite often occurs when Tulsi is not used in the recommended way. 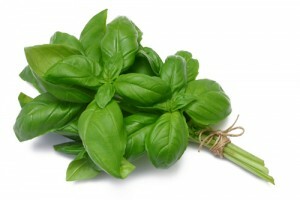 Let us take a look into how you can use basil before getting to know its side effects. Tulsi is available in the market in various forms, from fresh herb to extracts. While fresh herb is the ideal way to use this Ayurvedic medicinal plant, you might not be able to lay your hands on them. Try to get the dried version, the closest alternative. You can use the dried leaves to prepare tea. 2 grams a days is the maximum recommended. You even get extracts of Tulsi with each dose varying between 300 mg to 600 mg. Basil tinctures are also available in the market, with this liquid extract in an alcoholic base. 30 drops of this tincture is the generally recommended dose, but it might vary with brands. Try to get an extract that is prepared using carbon dioxide under low temperature. This will be a super powerful extract. Avoid using tulsi if you are on anti-clotting medications as it is a very powerful blood thinning agent. 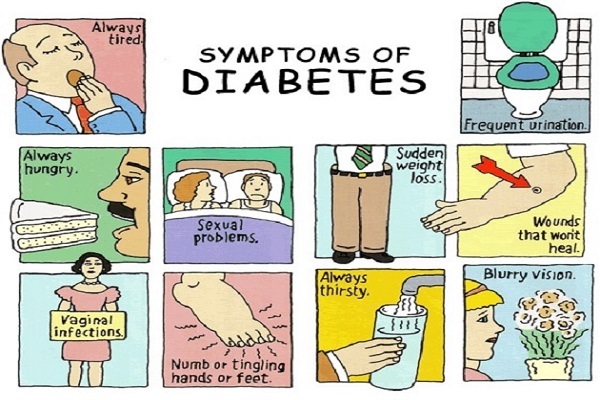 Hyperglycemia is a condition when your blood glucose levels dips to a frightening level, leaving you dizzy, shaking, and even fainted. So, please be a little careful if you are a diabetic on anti-diabetic drugs as the reaction with tulsi could leave you exhausted. While more studies and strong evidences are necessary to validate this point, various researches done on animals suggest that it impacts the fertility in women. That should be one of the reasons why pregnant and lactating women are advised to refrain from using basil. Studies suggest that using tulsi could induce contractions, thus paving way for abortion and miscarriages. Be please careful while using tulsi with non-steroidal anti-inflammatory drugs such as acetaminophen as studies have revealed some unfavorable interactions between the two. All these side effects of basil need more evidences and proofs, but it is always good to play safe. Just check with your physician to avoid any undesirable events. Stay safe! Stay healthy!